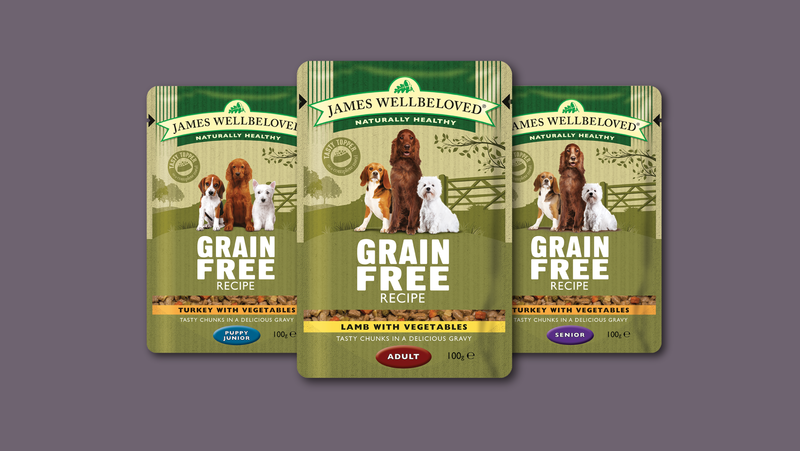 We love to listen to our customers, and as a result we have launched our new Grain Free wet pouches in tasty turkey and lamb for puppy, adult and senior dogs. Your dog can now enjoy our Grain Free dry food, new wet pouches and treats as part of their everyday diet. The new range is NOW AVAILABLE in specialist pet stores. Find your local stockist here.